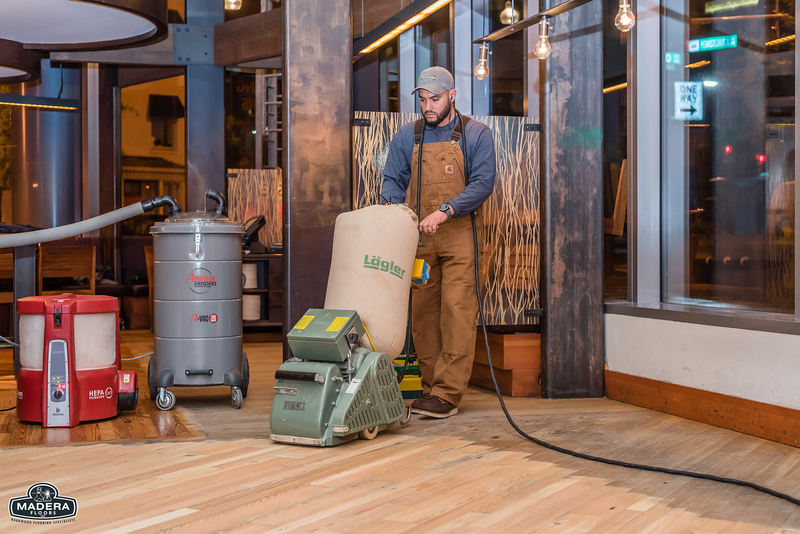 The key to preserving your floor is protecting its finish. 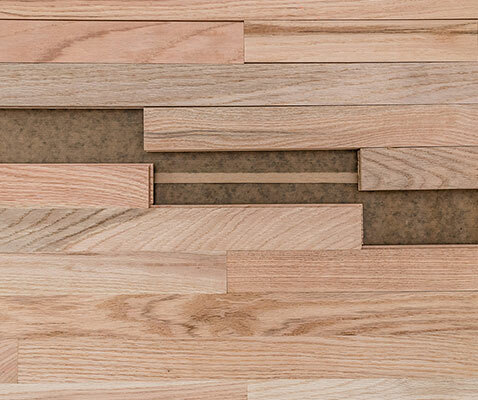 With just minimal care your floor will look beautiful for years to come. 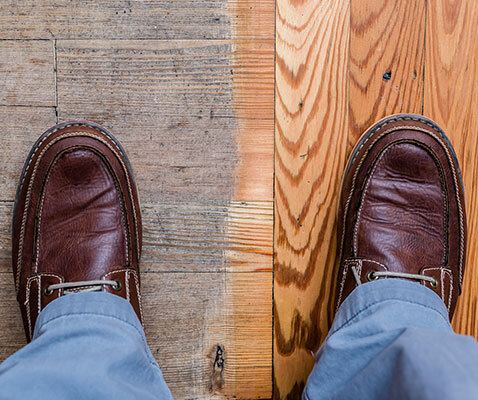 Wanna get a brand new look or refresh your current hardwood floor? 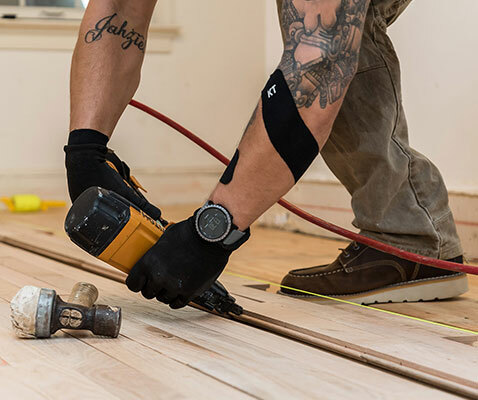 Madera Floors provides professional quality wood flooring services including installation, sanding, refinishing, repairs, maintenance, and custom design. 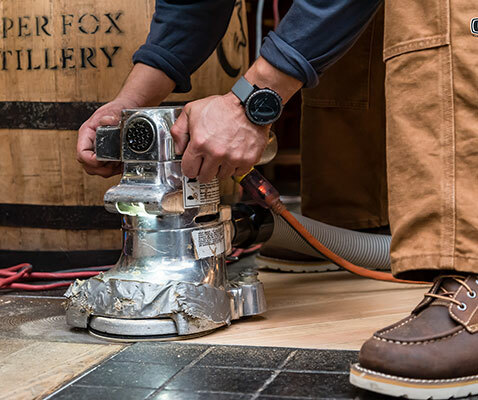 At Madera, we only use the highest quality materials/finishes and are always up to date on technological advancements in the wood floor industry. We target contractors, designers, corporate clients, and homeowners in the Northern VA, MD and D.C. areas. Madera’s goal is to meet our client’s budget and timeline while exceeding expectations, thus resulting in repeat business.